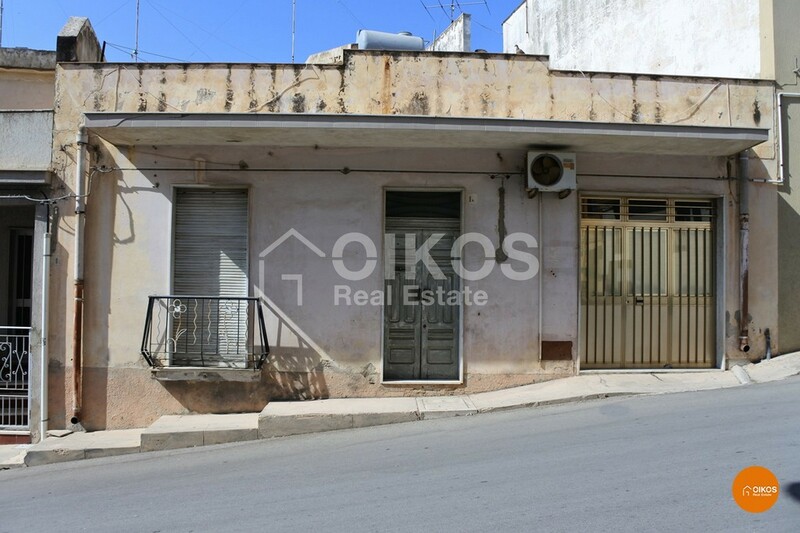 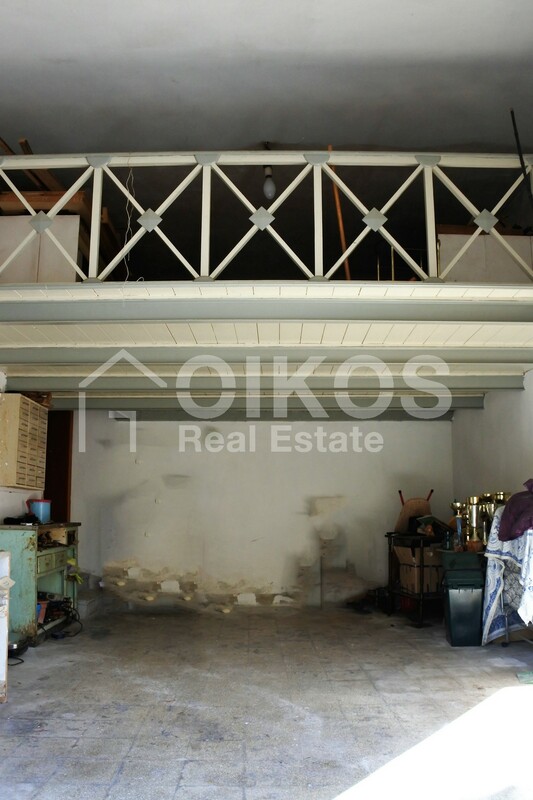 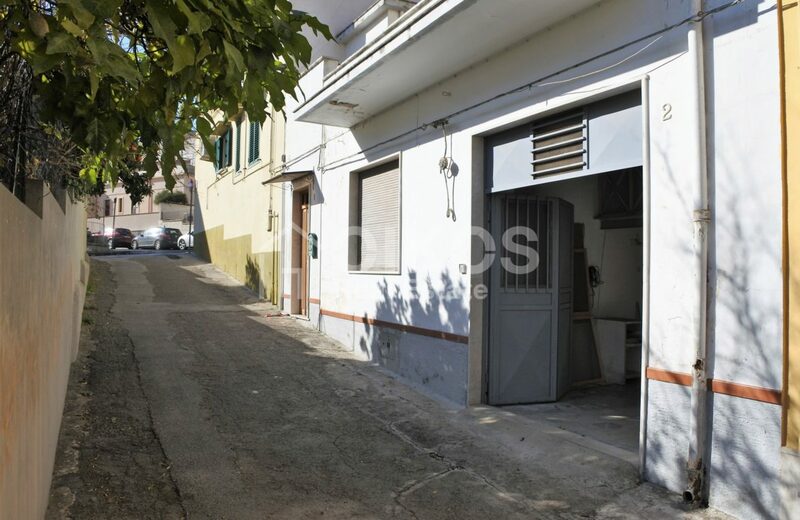 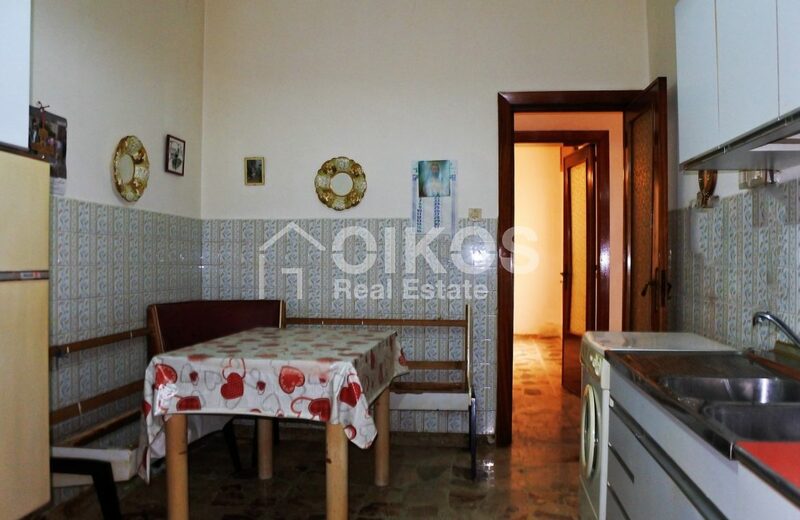 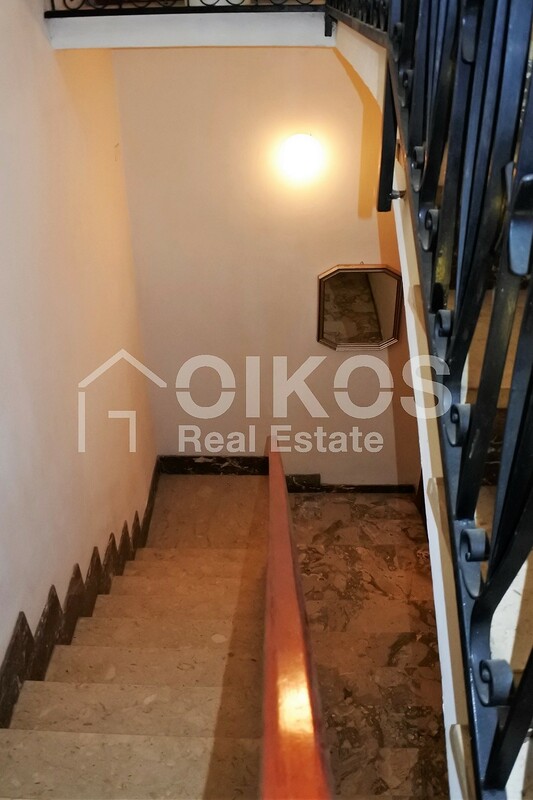 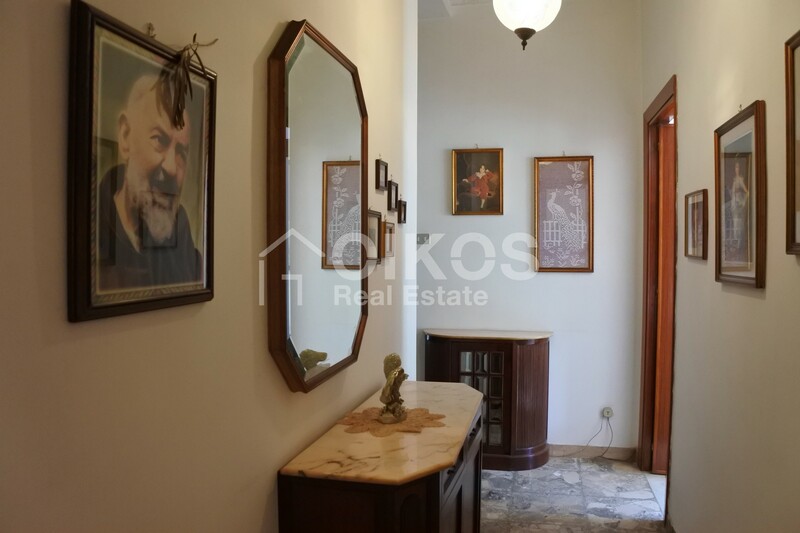 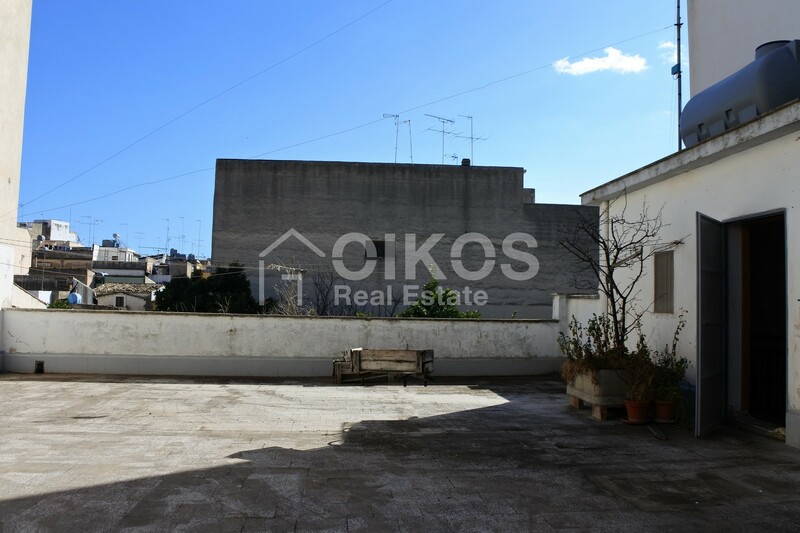 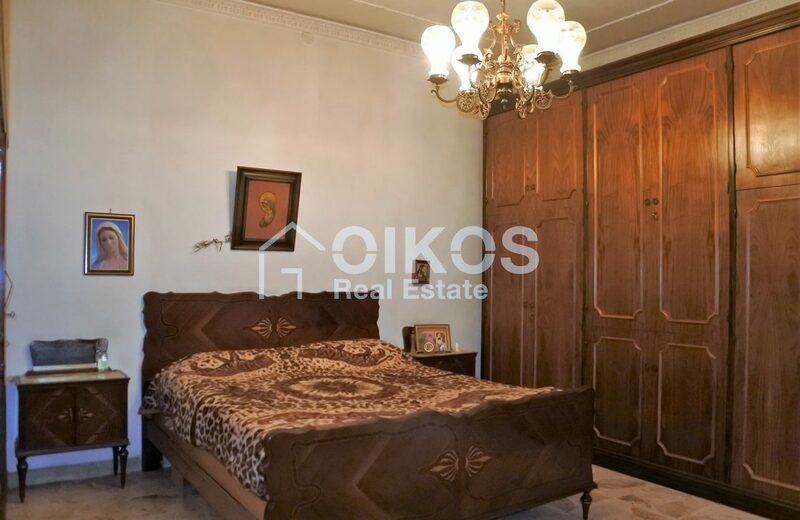 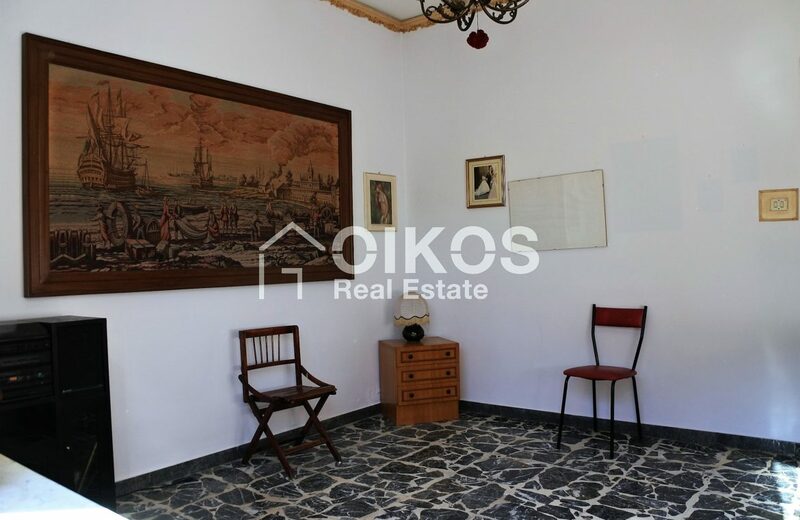 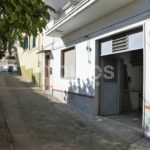 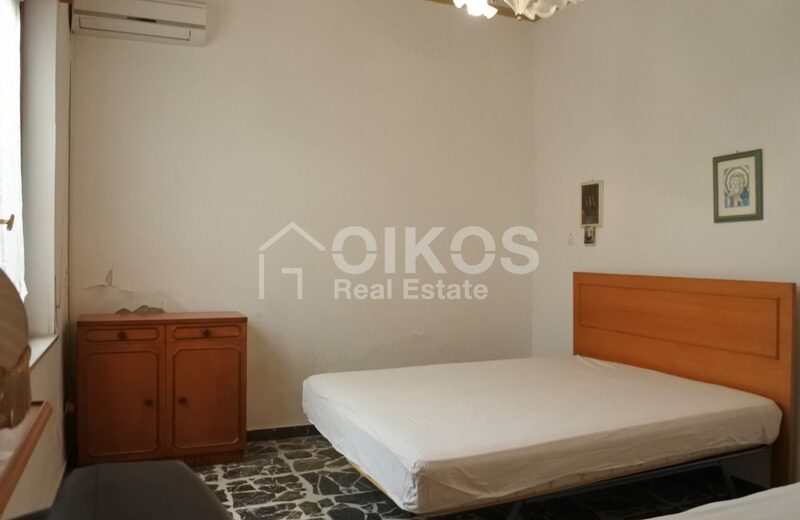 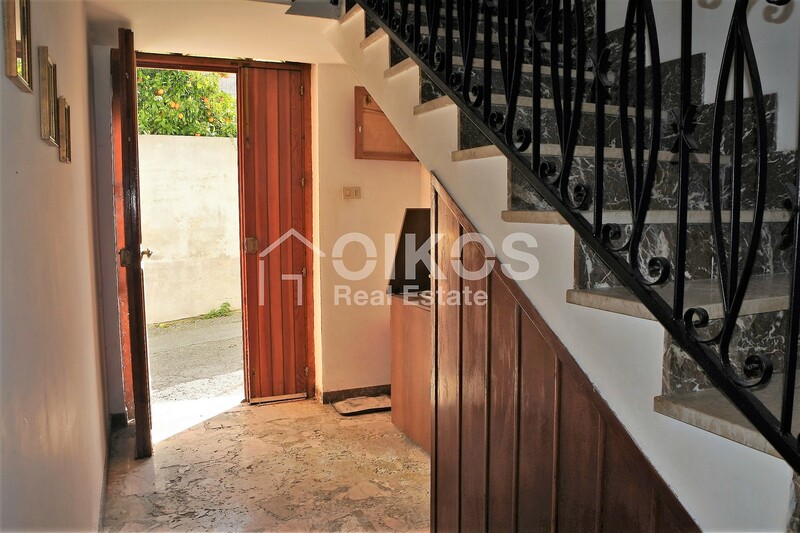 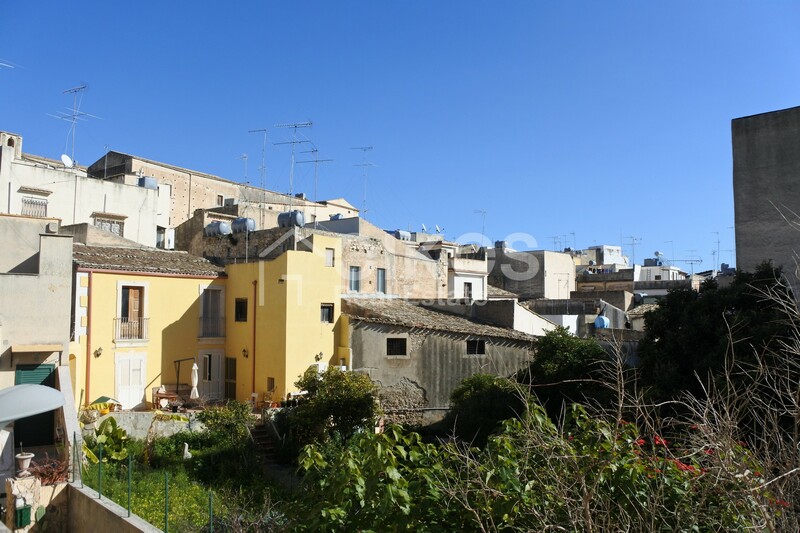 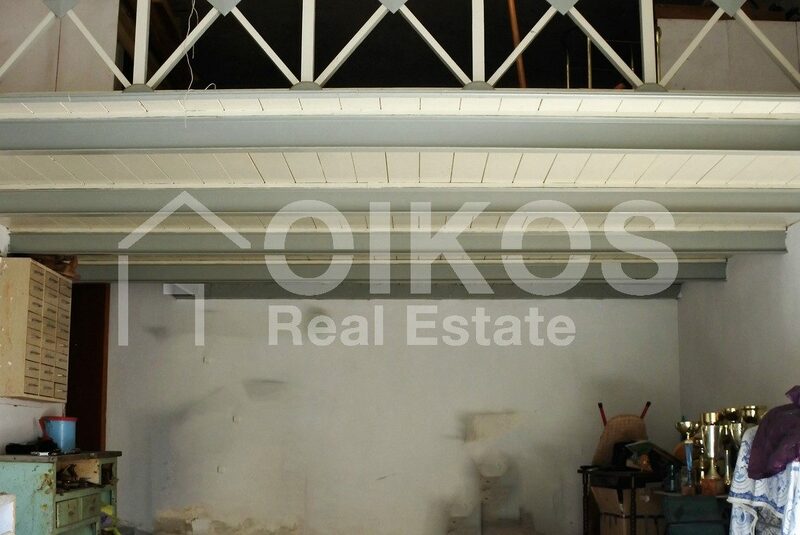 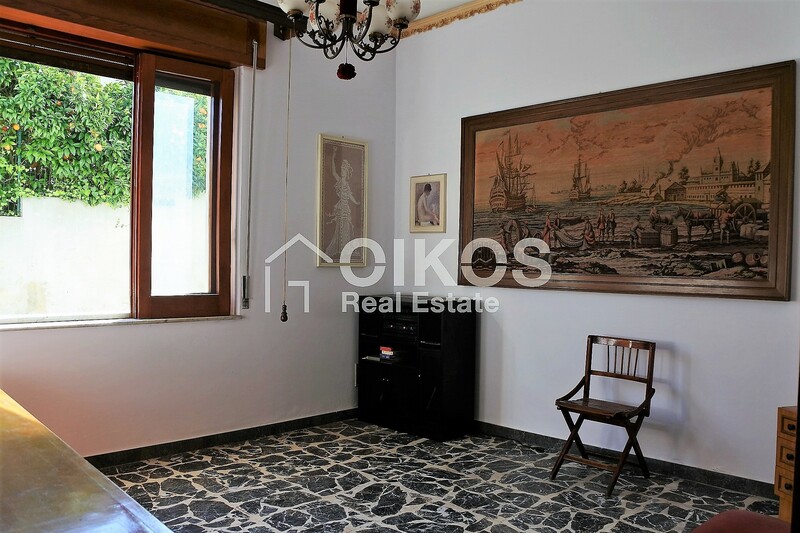 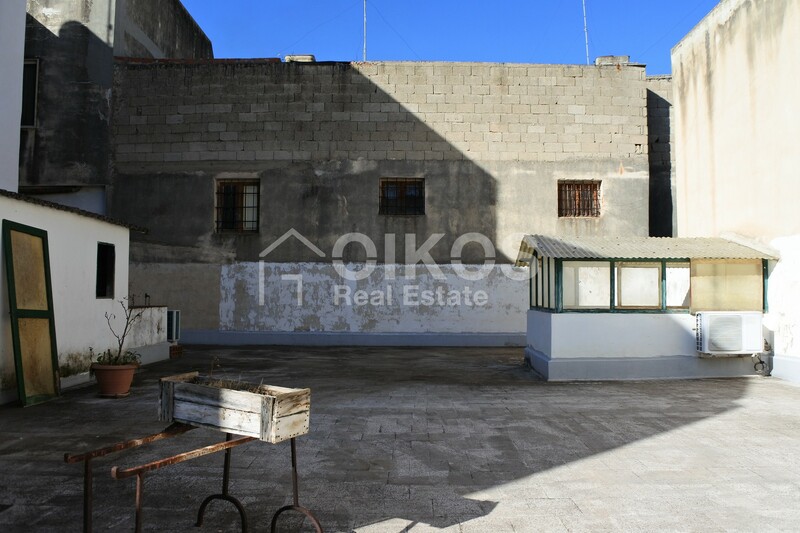 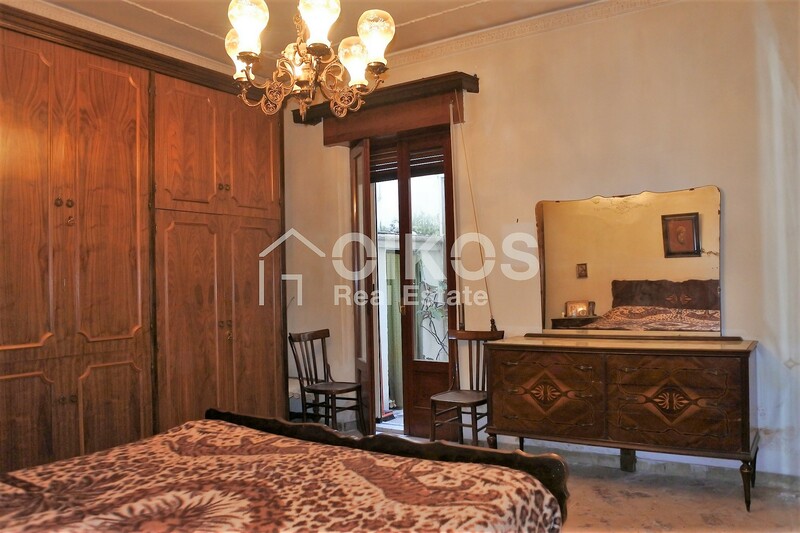 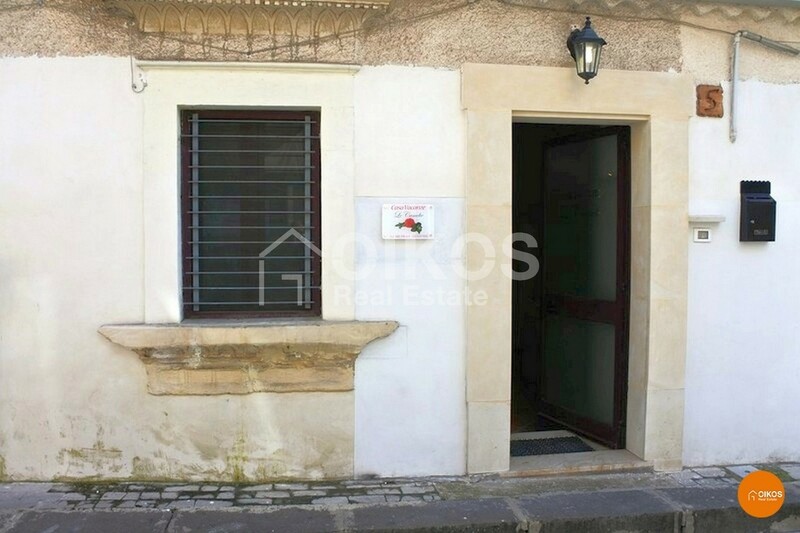 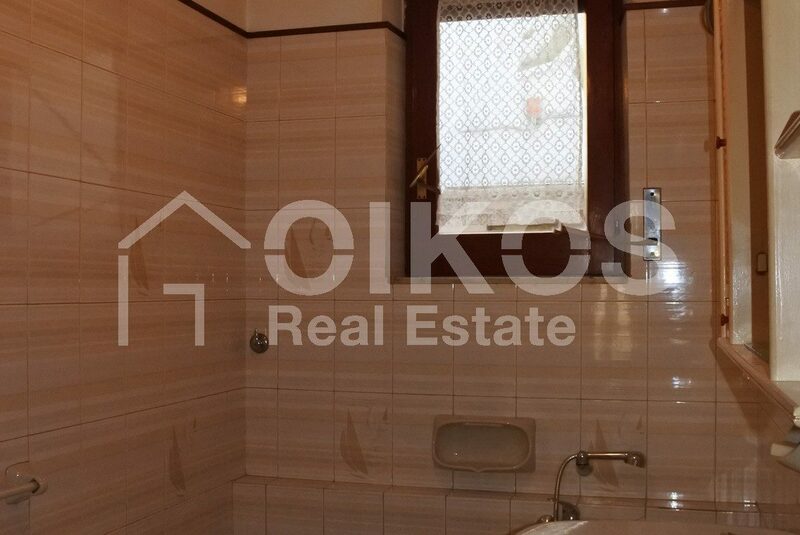 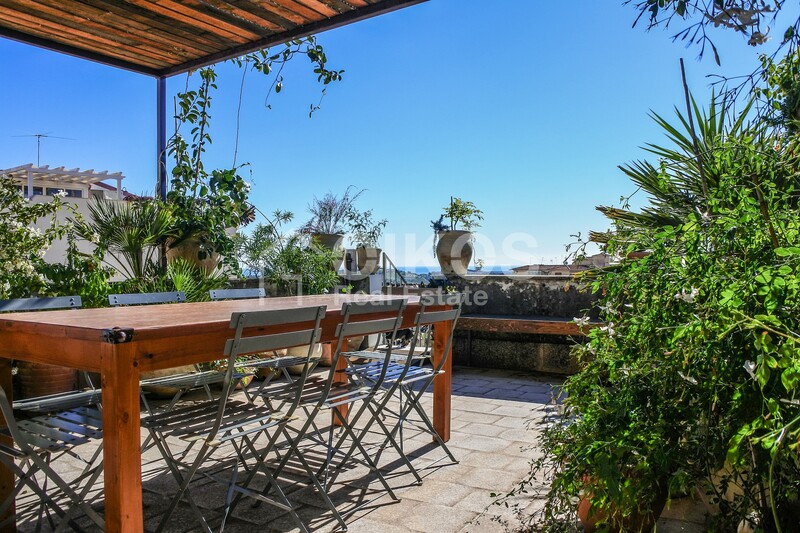 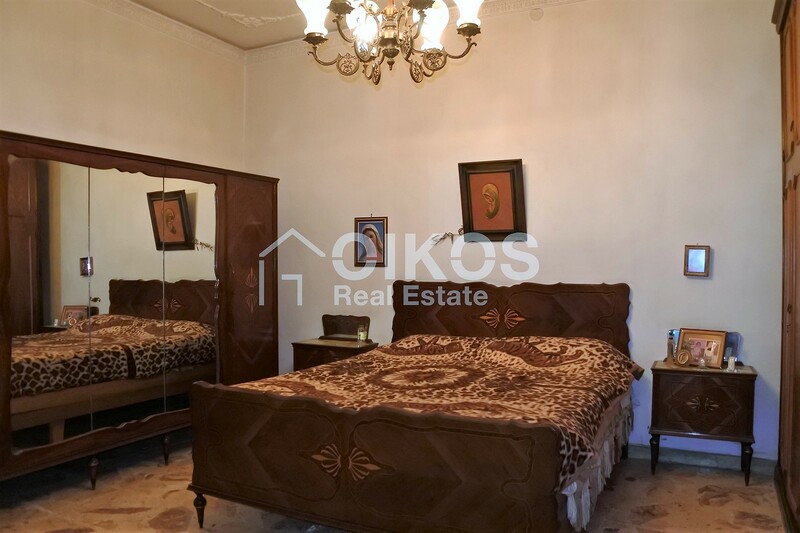 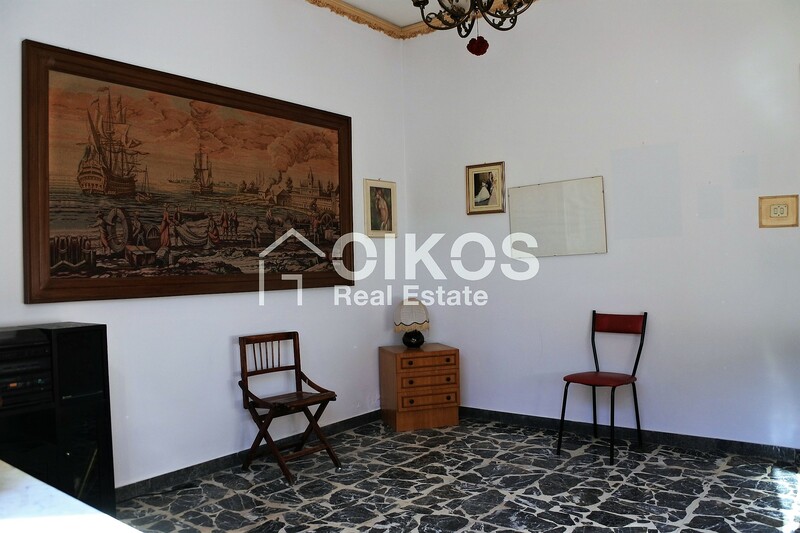 This house with a terrace and a garage can be found at a stone’s throw from the historic centre of Noto. 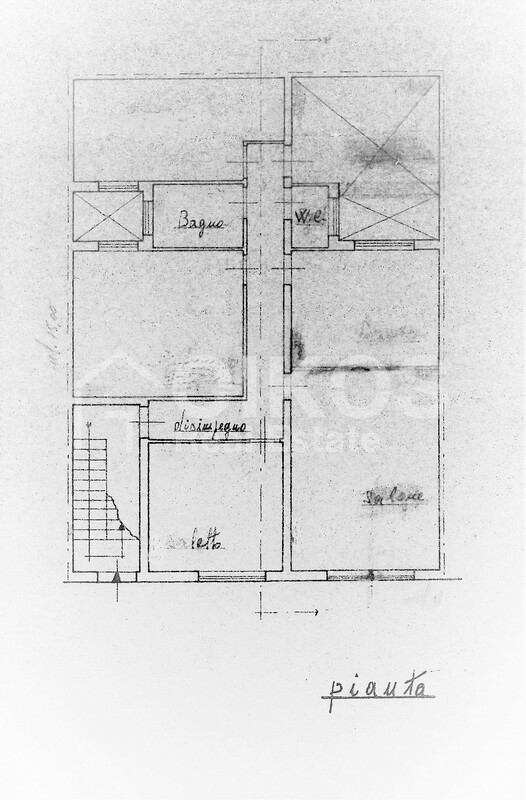 The house has a floor area of about 120 sq. 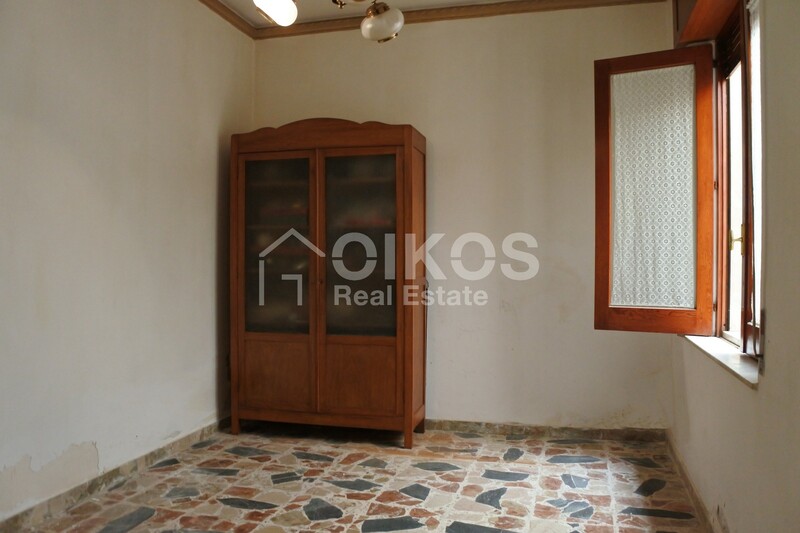 m. on one floor, comprising a good sized kitchen, a large living room, three bedrooms, two bathrooms and a store room. There is also a garage with a floor area of about 30 sq. m. and a terrace with a view of the city of Noto. 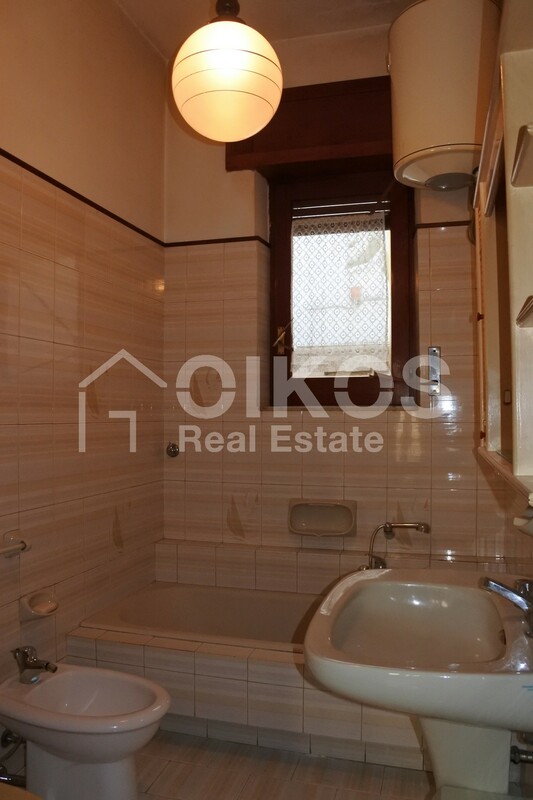 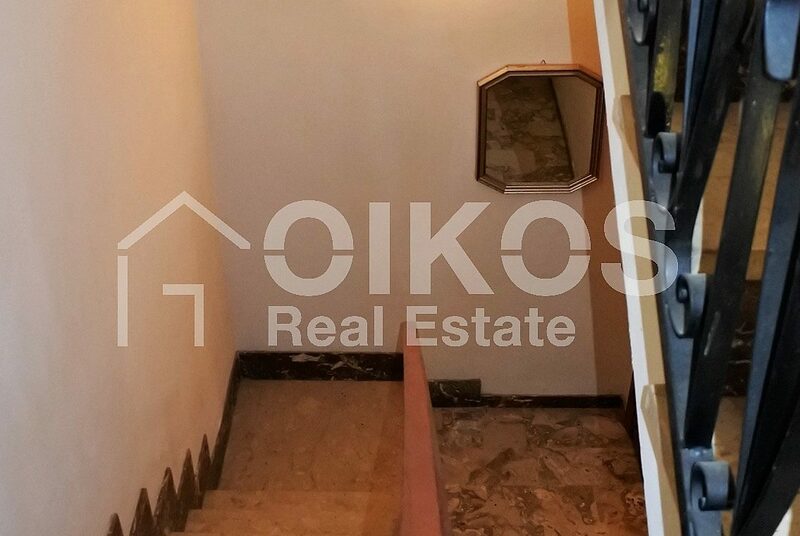 The property is close to one of the main streets of the city and just 200 metres from Corso Vittorio Emanuele.